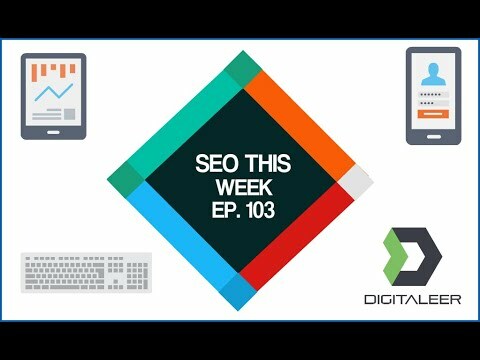 Welcome to Episode 103 of SEO This Week. This week we are going to be talking about some advanced content promotion strategies, using Google Search Console, and how digital marketing will change in 2019. We also go into how to make a silo that will actually rank your sites while protecting you from yourself where links are concerned. All this an more on Episode 103 of SEO This Week!